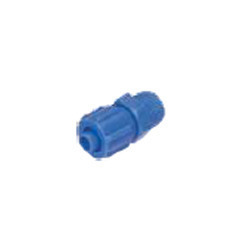 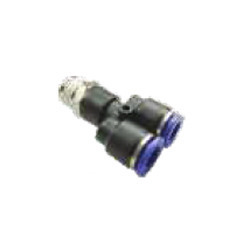 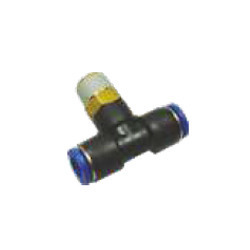 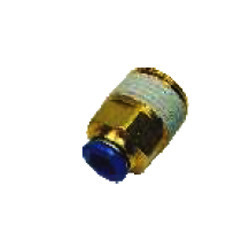 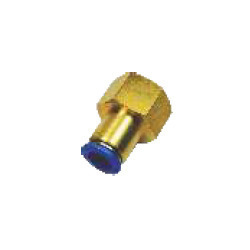 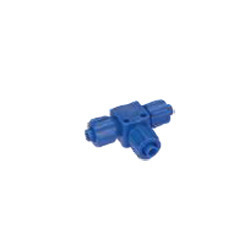 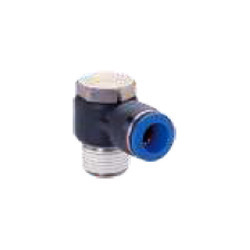 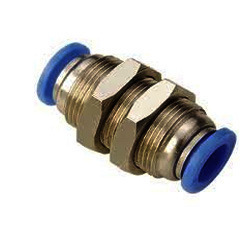 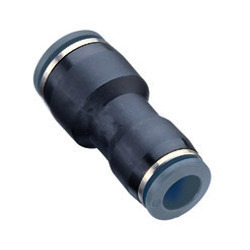 Providing you the best range of bulk union head, flow control valve, union tee, male connector, female connector and male elbow with effective & timely delivery. 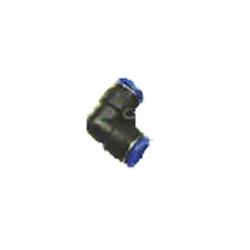 We are supplier retailer and wholesaler of Bulk Union Head across the country in a affordable price. 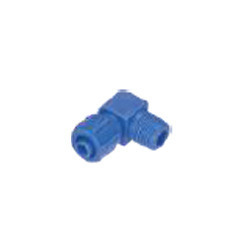 We are manufacture, wholesaler, retailer, supplier of Flow Control Value in the market as a competitive price.